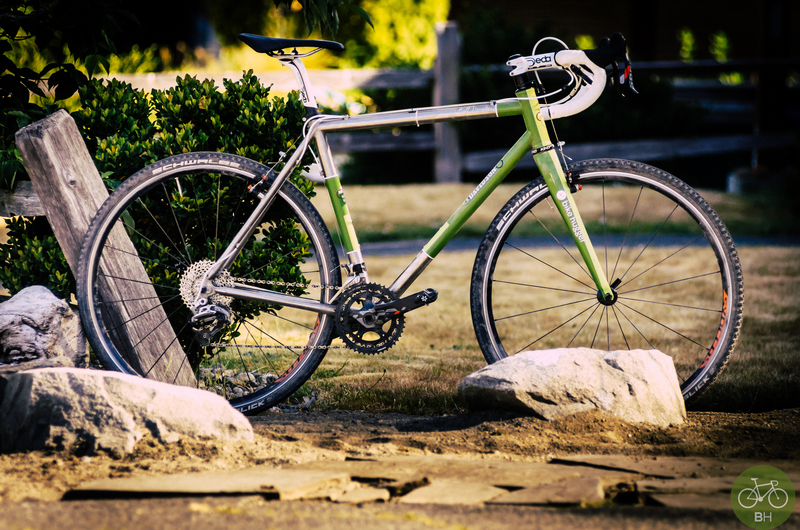 Will you please release a dropbar mtb for gravel and quit f'ing around with the repurposed, ill-defined road bikes on dirt category. Thanks. I’ve mentioned dropbars quite a few times, occasionally posting on Tomac, and Mark V built his own in 08 and chronicled their history. 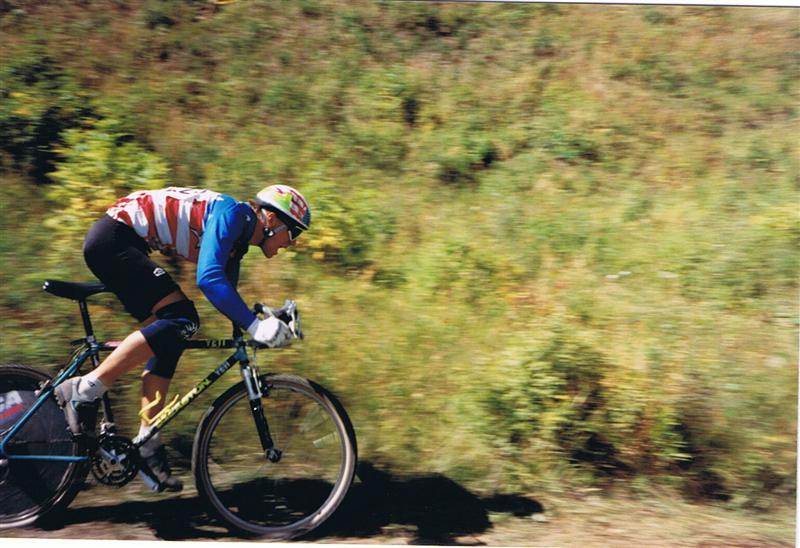 If gravel revivalists evangelize forest service road races into a thing will launch a Dirt McGirt line with @pfaltzgraphic dropbar MTB FTW. If dropbbar MTB is new to you, no problem, the reason we want them, and Salsa sees the demand, is versatility in varying dirt road conditions AND hand positions. So you want this bike for all the reasons the MTB was invented with multiple hand positions. My hands go numb in about 12 minutes on a flat bar. At every gravel ride I’ve done so far, participants are talking about dropbar MTB and there’s always a handful of hardtails blowing by us roadies on the washboard descents. 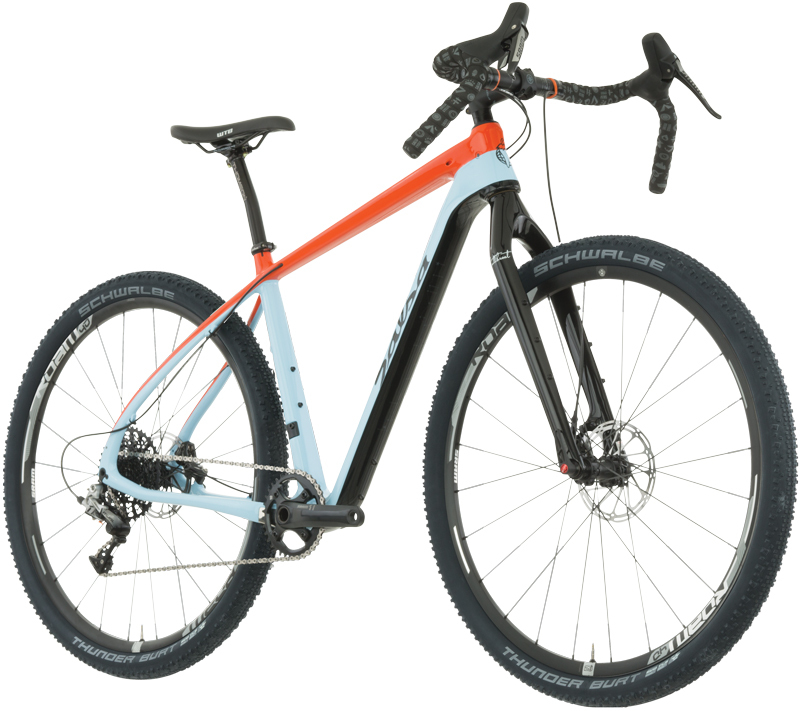 The Trek 920 I’ve been riding and writing about is a touring bike with 29r rims and tires, so a dropbar MTB from Trek et al is just an iteration away from even more choices in the adventure category. Don’t overlook the GT Grade either. For another take on the Cutthroat, see Guitar Ted’s post.